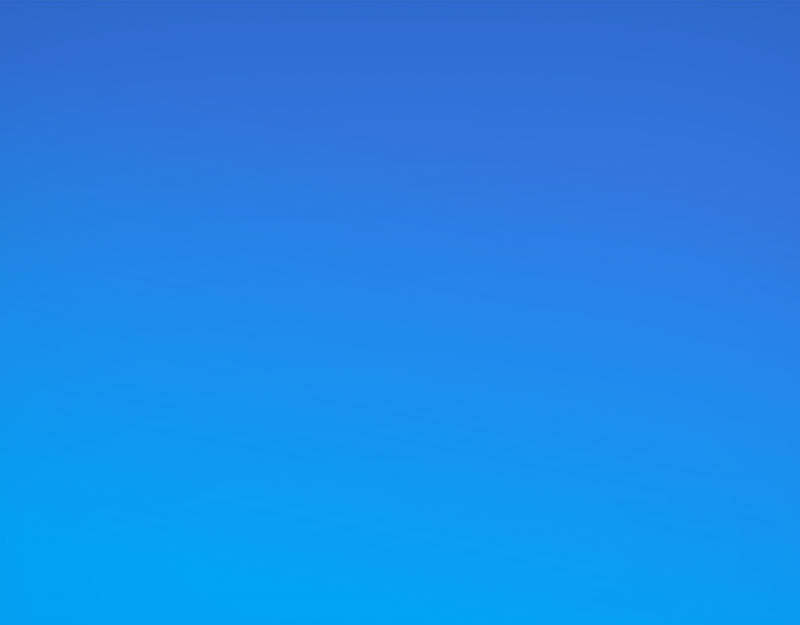 When you believe in the worthiness of your profession, when you know the work you do every day has a profound positive impact on others, when your partners and collaborators stand with you to ensure even more good work is accomplished, this is when you know you have achieved what President Roosevelt described as the best prize life offers. 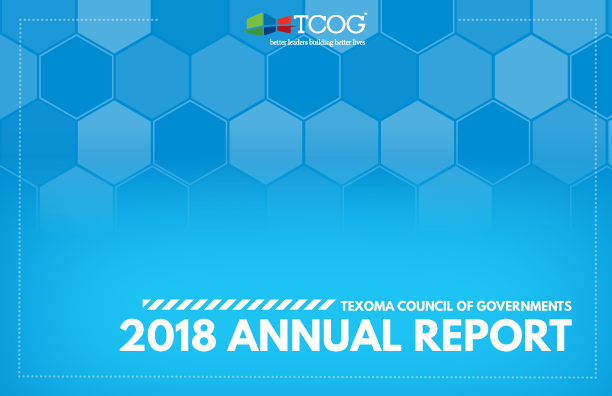 As TCOG employees, we count it a privilege to work hard for an organization whose sole purpose is to make life better for the people of Texoma. Whether we are working on planning and development initiatives with our cities and counties or if we’re addressing the needs of seniors, veterans and children & families, we believe the work we do is definitely worth doing, and we are grateful for the opportunity to serve our region. 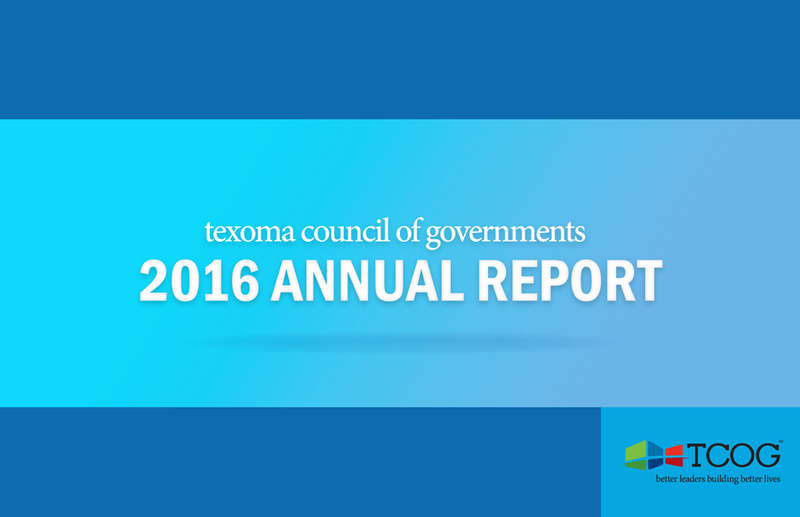 In the pages of this report, we present our program accomplishments and the various positive impacts we’ve made in Texoma over the last year. We are fully committed to our vision, better leaders building better lives, and every program achievement is a step forward in the pursuit of that vision. Fortunately, we are not alone in that pursuit. To the hundreds upon hundreds of volunteers, advisory board members, agency partners, corporate sponsors, interns and TCOG advocates, we offer a hearty THANK YOU! 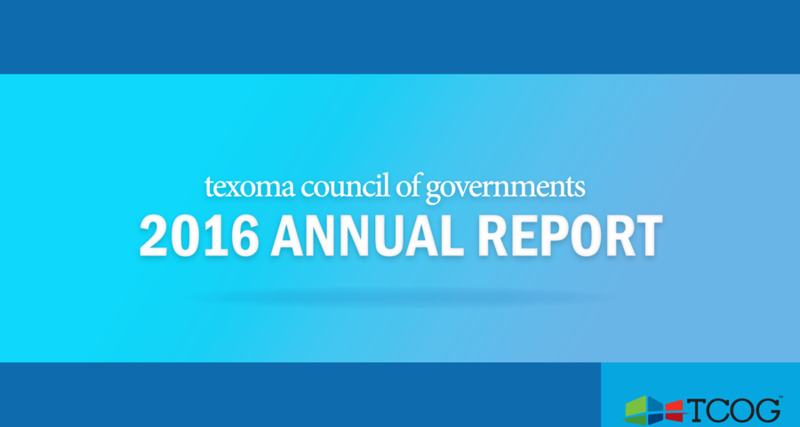 Your support for staff, participation in our programs, and overall enthusiasm for this organization are all keys to our collective success in building quality of life in Texoma.